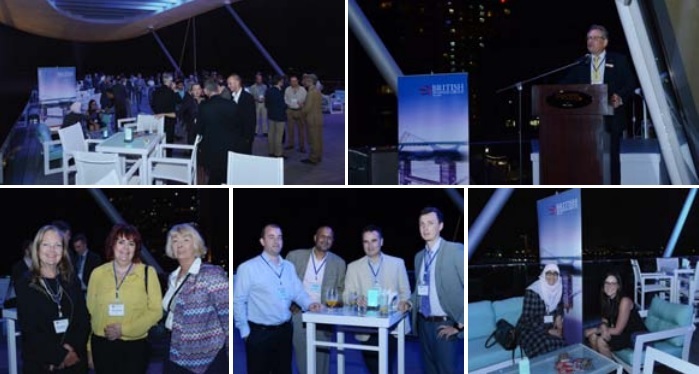 A Trade Mission from UKTI South West visited the UAE last month and joined the BBG at the Jumeirah at Etihad Towers Hotel for a sundowner networking evening, as well as a visit to the BBG offices the following day. The group was in fact two groups combined into one. 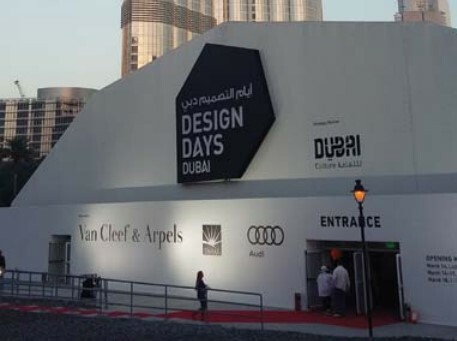 The first was an all-sectors mission for companies new to the UAE, which divided its time between Abu Dhabi and Dubai. Very much focused on market reconnaissance for the participating companies, the week included a call on the BBGs in both Dubai and Abu Dhabi, the UKTI team in-country and the British Centre for Business in Dubai. Companies taking part were from a diverse range of sectors and included a language school from Bournemouth, a sculptor from Bath, a modular water storage tank manufacturer from Trowbridge and a ‘smart-city’ IT specialist, also from Bournemouth. It was a really busy week, and great to have plugged both the BISEN collaboration and the general ‘all-sectors’ element of the mission into the British Business Group – both here and in Dubai. The round table discussion we held was a good way to exchange views and opinions and allowed us to develop conversations started at the networking the previous evening. Nick Field is International Trade Adviser for UK Trade & Investment South West. In mid March, BBG members were joined for after-work networking by delegates from a UKTI South West Trade Mission. Members of BISEN Group visited Abu Dhabi to attend the ISNR Exhibition and took some time to make new business connections with BBG members. Guests enjoyed canapés, beverages and stunning views from the terrace of Pearls by Michael Caines at Jumeirah Etihad Towers. 7Delegates have demonstration of UK’s River Outreach Healthcare Capabilities. 7BISEN Joins Minister of State for Trade & Investment in Colombia. 7BISEN Member Companies Complete Demonstrations and Phase 1 Trials in UAE. 7Yeovil company plays role in hovercraft and drone 'detect and respond' safety system. 7Hovercraft Capability Companies To Exhibit At Abu Dhabi ISNR. 7BISEN and Clearwater Tracking Solutions Ltd secures a new contract. 7Griffon Hoverwork completes site survey for Petgas. 7BISEN LTD EXPLORES COLLABORATIVE OPPORTUNITIES IN UAE.